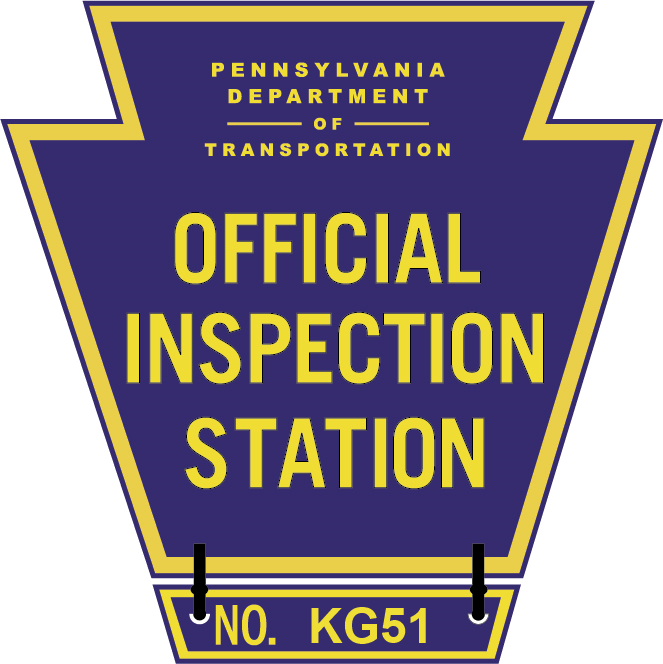 We offer a full range of automotive mechanical services from oil changes to state inspections, emissions, and beyond. We take great pride in our attention to detail and knowledge of all cars foreign and domestic. Reid Repairs was originally opened in a small shop just down the street in January of 2016. We're very proud to have taken over our new location in the center of Hatboro. Tom McMackin trusted us to take over his shop and we aim to uphold their standard of careful and timely work. Our goal is to provide the high quality auto repair that you would expect from a large dealership along with the personal relationship of a local mechanic's shop. Owner, operator, and namesake of Reid Repairs. 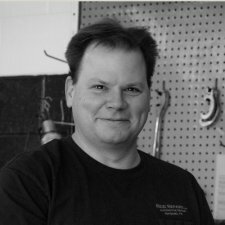 Matt has over 20 years of experience in auto repair. He worked at large dealerships and small shops throughout the years. Matt wanted to open his own place that offered the consistency of a dealership along with the personal relationship you should expect from a local auto repair shop. 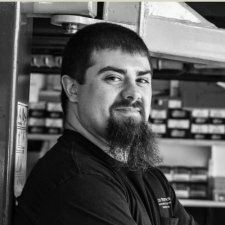 Ross has over 10 years of auto repair experience. He worked with Matt at a local car dealership. It is immediately apparent upon meeting Ross that he listens to some dark music. But when you get to know Ross, you'll realize that he is not only a smart and capable individual, but also surprisingly friendly. Just don't put your hand too close to his food. 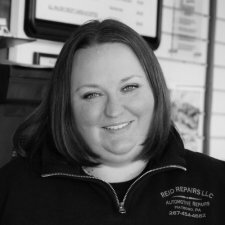 Leah is family here at Reid Repairs. Matt's first cousin and first employee has been the keystone of the shop. Her background in bookkeeping and marketing, along with her small business acumen, have made the shop run like a top. Her ever-smiling, cheerful visage isn't bad either. Just seven minutes from the PA Turnpike, right in the center of Hatboro, PA.
We're right at the corner of York Rd and Moreland Ave.
Reid Repairs is located in walking distance to SEPTA's Hatboro Regional Rail Station. Don't like the train? Take a bus! Go ahead and reach out, we're happy to help.